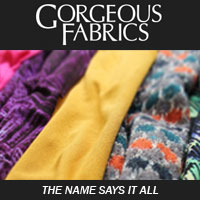 Want To Make Your Own Clothes? How To Get Started! 1. 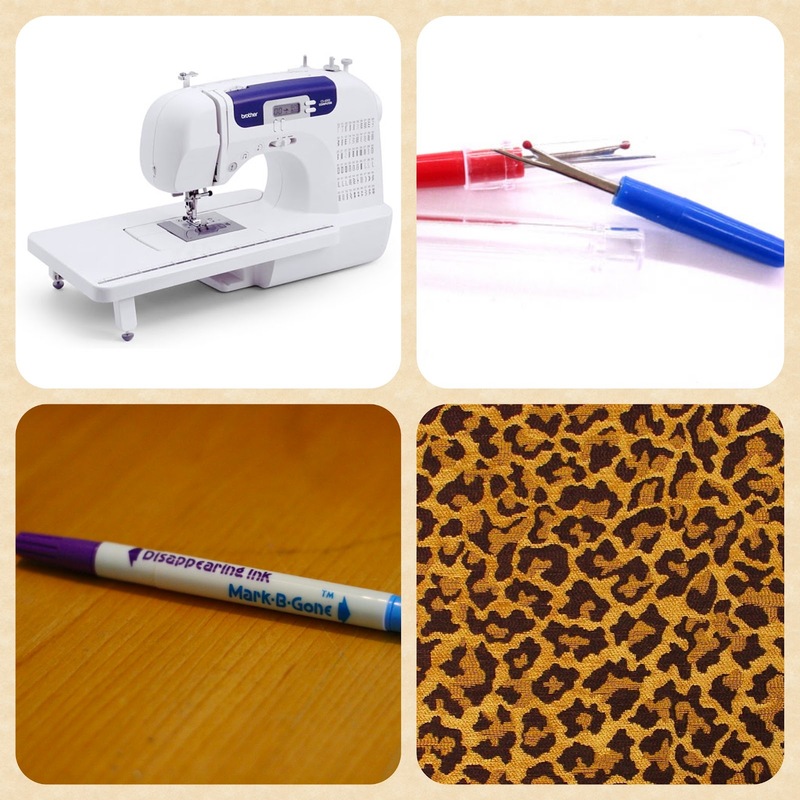 Do you sew for other people? No. I use to do so and on very rare occasions I might if its a friend, special occasion etc. but I am a selfish seamstress all the way :-) The good news is that you can learn to sew and reap the rewards of turning a flat piece of fabric into something fantastic that you can wear. 2. Did you teach yourself or go to school? Both, I learned to sew when I was 12 by watching my aunt who was an amazing seamstress and I fell in love. I started teaching myself to cut, sew and copy items I had in my closet and I haven't looked back. In my 20's I decided to go to "Fashion Design" school and after the first year I hadn't learned anything I hadn't already taught myself so I decided that for me the tuition was not worth it and went back to self teaching. 3.Do you think anyone can sew? Yes. I am a true believer in that you can do whatever you want to do as long as you apply yourself. It takes, time and PATIENCE because sewing can be quite frustrating sometimes, lol. 4. How long did it take you to get to the level of sewer you are today? I have been sewing since I was 12 years old but it was only within the last 9 years that it really became my "all I can think about" hobby and TRUST ME when I say that I had moments when I cried, yelled, and wanted to chuck my damn machine out the window from frustration and bad fitting garments but with time you start to learn your body and what works. You learn to measure yourself properly and how to pick patterns that are at your level. I have thrown out so many #fail projects it's not even funny but I also had moments of sheer happiness when I was done with a dress and it looked great and I knew that I had made it MYSELF, there is something really special about that. It took me a long time before I could make things that I knew NO ONE could tell I had made it on my bedroom floor, lol and so can you! Now I hear things like "I don't think you made that, it doesn't look homemade" LOL that is the point right? I have heard some people say that they want to learn to sew but can't afford to buy a sewing machine. This may have been the case back in the day *side eye* but now you can get a great starter machine for less then $200. One of the first machines I purchased for myself was a brother, it cost me $299 and it lasted me for YEARS! I have listed a few machines that I know first hand are solid machines for a newbie. There are so many online tutorials (mine included) for simple and easy projects that you can use to get started without a huge investment. Sign up for pinterest and have a good time looking up DIY's that peek your interest. There are also patterns made by the Big 4 geared toward newbies. Simplicity has a "sew simple" pattern collection, Butterick has the "See & Sew" collection, McCalls has the "Stitch & Save" collection and Vogue has "Very Easy Vogue" If I were a complete newbie I would stay away from Vogue until you have become comfortable with your sewing abilities. 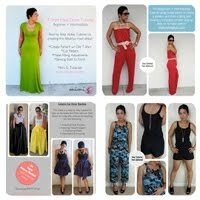 Vogue is fantastic but even their "easy" patterns are not so easy if you are not at least an intermediate seamstress. This is the most important part of learning to sew because the more you know the better you will get. We have the luxury of learning ANYTHING online so why not take advantage of that. Here is a list of books to read and websites to visit. Threads Magazine is a great online and print recourse, the have great articles, tips, tricks and videos. google and youtube will become your very best friends and I am always here to help. I hope this helps you get motivated! This is great Mimi. I'm not new to sewing but ready to get back into it. I was just gifted a sewing machine from my aunt and your site is really inspiring me to learn to sew. I can hand stitch and have always wanted to make a few garments! Thanks for the inspiration Diva! Thanks for this great post. It's like everything you need to know (but maybe didn't even know you needed to know) about getting started sewing! I'm forwarding and permalinking this for sure! Thanks for this great post! It's like everything you need to know (but maybe didn't even know you needed to know) about getting started sewing. This is definitely one to bookmark and forward on! Also, if you want a good machine without paying whole bunch of money upfront people can try HSN. I purchased my Brother Sewing and Embroidery Machine and I've had it for eight years and I love it. HSN offers flex pay, which is like layaway but you get the item immediately. And their customer service is awesome. Great Inspiration. I've wanted to sew my own clothes but never just really got into it. I remember as a kid sewing clothes for my dolls with my little sewing machine my mom got me for Christmas. I'm planning to enroll in a sewing class soon. Thanks Mimi! I used to sew quite a but in college and it came in handy. I plan to start sewing again soon. 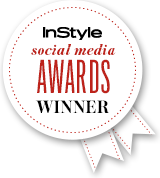 I've been stalking your page (friendly stalking of course) since I saw your feature as Bombshell of the Day on The Fashion Bomb. I've always had an interest in making my own clothes but thought, I don't think I can actually do it. Coming to your sight has really got my creative juices flowing. Today I was thinking I wonder if MiMi posted anything about getting started......Tada! So, I guess that means I shall start immediately. You're an inspiration! Can't wait to learn, make mistakes, but most of all accomplish my goals of becoming my own seamstress! Such a great post! I can already sew (I am in no means an expert) but definitely appreciate all of the tips you have posted. Hi Mimi, Just wanted to say how you inspired me to want to challenge myself and take on the world of sewing..lol. No, in all seriousness, I've been wanting to learn how to sew for while now however, never really took the time or opportunity to "just do it". 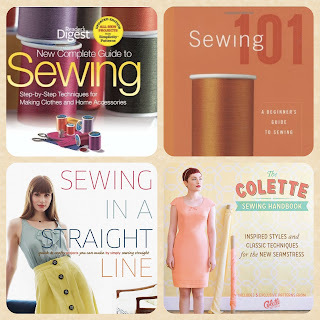 If someone like myself is new to this world, (I will be purchasing the books you recommended), do you suggest I take up a local sewing class or something else? Please help me! 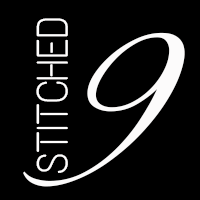 So excited to have found this blog, just started sewing. My husband bought me a machine for Christmas and I have been practicing! It's nice to find a blog with some great basic tips! The dress is of perfect length for me, hopefully I will be able to guide you in the right direction to prepare yourself for hemming if needed.